Welcome to West Lake Dental! 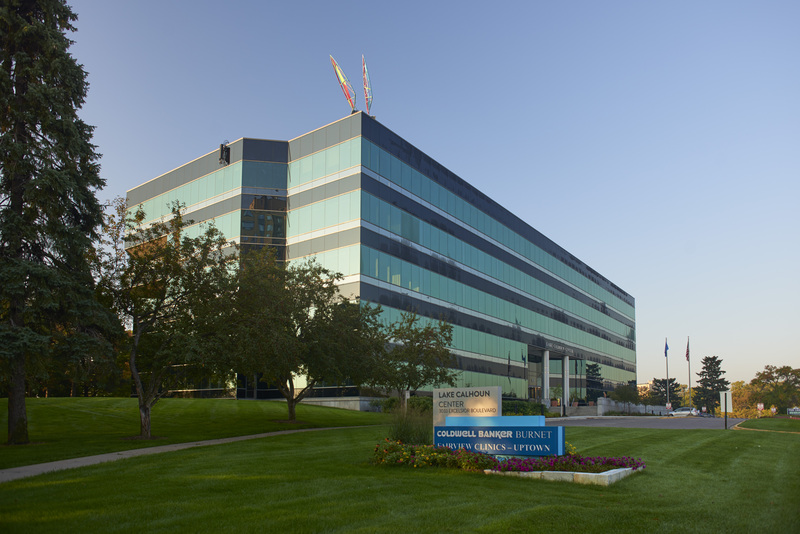 Our dental office is conveniently located in the uptown area of Minneapolis, next to Lake Calhoun. We are right at the intersection of Excelsior Blvd and Lake Street to provide you with quality dental care that meets the needs of busy families and professionals. You can rely on our dentists, Dr. Ronald Erickson and Dr. Kale Langley as well as our entire West Lake Dental team to provide you and your family with a personalized, quality dental care experience! Don't hesitate to contact us. We are here to help! New to West Lake Dental? Wonderful! We look forward to welcoming you to our practice. Call 612.926.9000 today and we will gladly help you to schedule a convenient time for your first visit. We look forward to serving you! Visit our Patient Info page for more information. We invest in modern dental technology and provide a comprehensive range of dental services, including general dentistry, restorative dentistry and cosmetic dentistry, so we can take care of the needs of your entire family. We want to help you achieve a beautiful smile and maintain long-term dental health. See what our patients have to say about our practice and follow us on social media! Everyone at West Lake Dental is professional, kind, concerned about your dental health and caring! They make you feel like they have all the time in the world to care for you and don't make you feel rushed. Instructions before and after procedures are honest, thorough and at a level the patient can understand. I would highly recommend them to anyone who needs a dentist with no qualms! I had a filling come out and needed to get in on a specific day as early as possible; the clinic was able to accommodate me. As always, Dr. Langley was pleasant and proficient. Everyone in the office is friendly and helpful. I've been a patient with the clinic since the early eighties. I have moved out of the area, but I continue to drive two hours to come to West Lake Dental Clinic. I have referred people to the clinic in the past and will continue to do so. I love the people at this clinic! It's a lovely office and they've given me lots of options and have been very clear about the costs of procedures. I appreciate that.